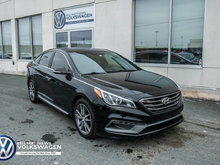 This performance car features refined styling inside and out, with a driver-oriented cockpit that includes a wide range of desirable features that bring added comfort and convenience to the everyday drive. It also boasts enhanced tuning which produces greater response, sharper handling, and unmatched levels of control. We've got one with a six-speed manual transmission, all-wheel drive, a clean CarProof certificate, an up-to-date service check, fewer than 33,500kms, and was owned by a non-smoker. 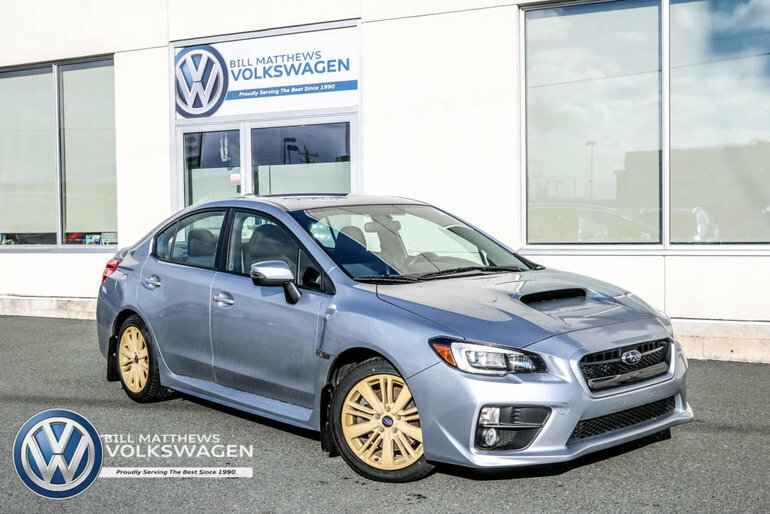 Interested by the 2017 Subaru WRX 4Dr Sport Pkg 6sp ?